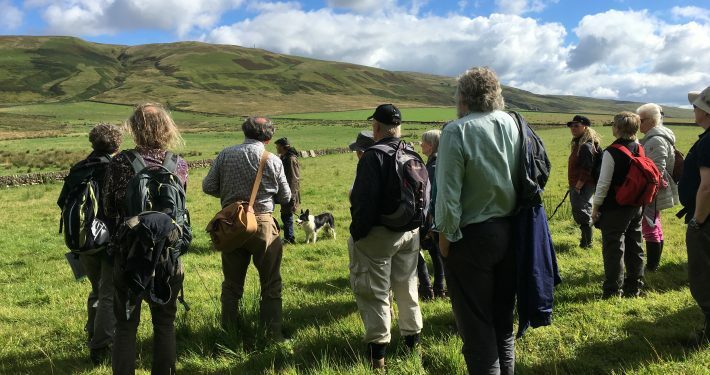 Join us on a Quest to reveal some of the rich spiritual history of the landscape of Upper Nithsdale and discover its connection with St Conal. This adventure will explore place names, stories and landscape mapping transporting us back in time. 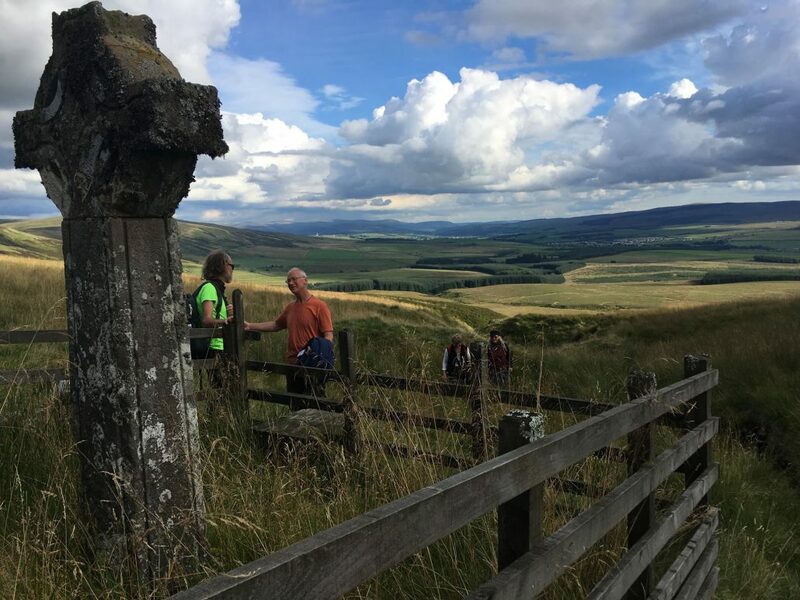 Join us on a Quest to find the grave of St Conal and explore the Spiritual Landscape of Upper Nithsdale. 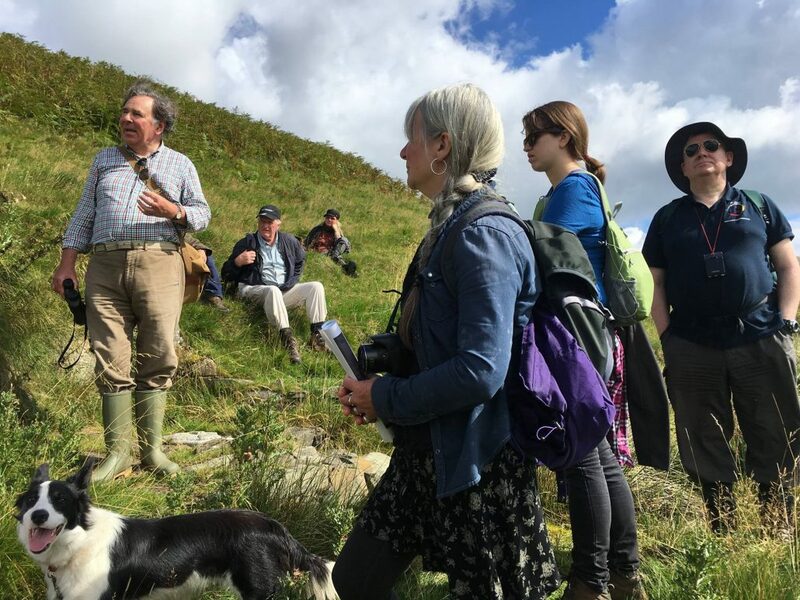 Eminent Geographer Professor David Munro, who has a curious mind and an adventurous spirit, will reveal the story of St Conal which is embedded into an area of isolated dramatic landscape in the hills above the town of Kirkconnel. St Conal’s Church ruin sits up in the hills in a beautiful but isolated spot. It is one of the oldest church sites in Southern Scotland with archaeological remains that date back to the 6th century, with a holy well nearby and the grave of St Conal high up in the hills. Guide: Geographer Professor David Munro, geographer in residence at Drumlandrig Castle and mapping expert. Where: The landscape of Upper Nithsdale. What: Professor Munro, through his research with old maps in the archives of Drumlandrig Castle and knowledge of place names has investigated the story of St Conal living in upper Nithsdale and meeting St Mungo in the hills above the church. Professor Monro, who understands the mapping of the landscape through live exploration, will take us on a fascinating journey sharing his knowledge and insights. He will invite us to imagine the importance of spiritual belief and religion at the time in Scotland and how stories are adopted by communities and embedded into landscapes. The Quest will be gentle and stop for discussions and insights along the way. There will be places where we need to climb dykes and walk over grassy hill land all part of the adventure. We will stop for discussions at varies stages of the journey and we will stop for lunch and a discussion in St Conals Graveyard set in some stunning landscape. The duration of the Quest will be around 3 hours. 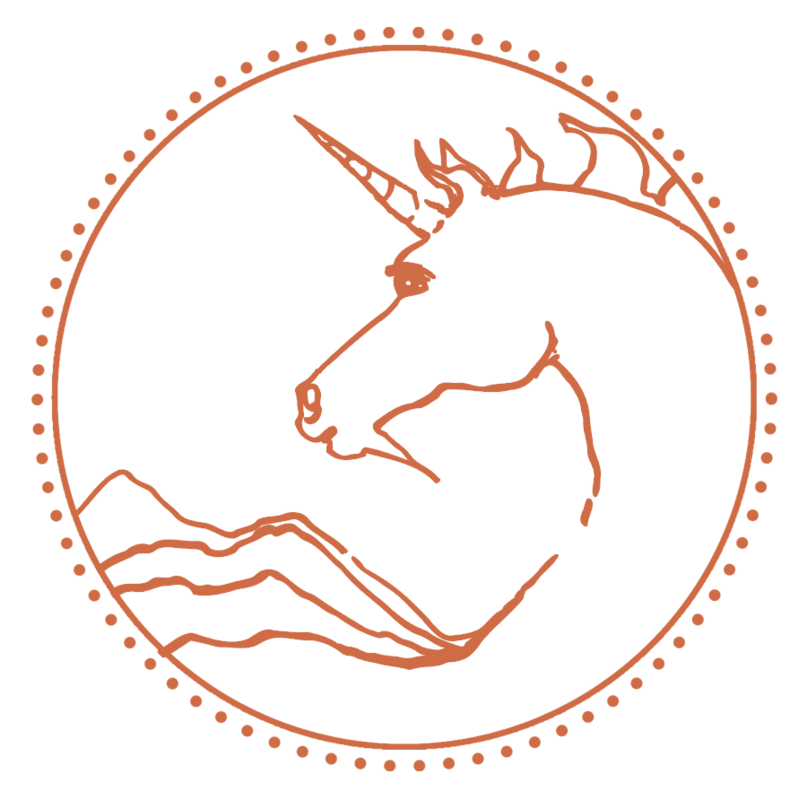 You can book this Quest for a group or as an exclusive individual Quest.